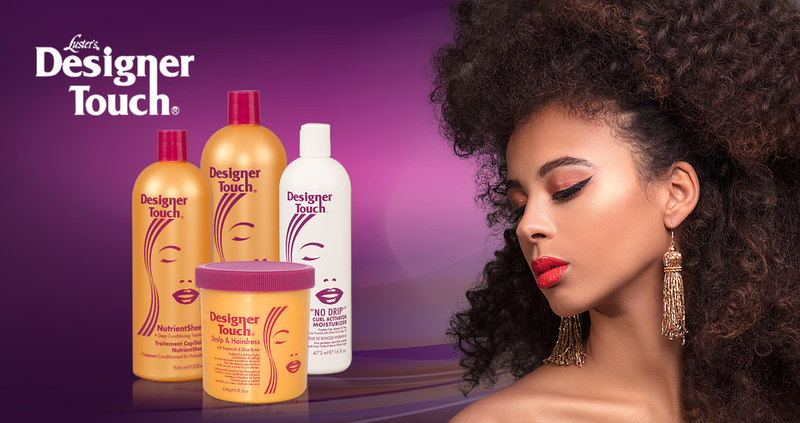 Designer Touch is especially for healing, protecting and treating your hair from damages. This is a deep conditioning treatment formulated to replace protein and nutrients to damaged hair. It penetrates the hair shaft to impart vital proteins and nutrients which are lost during chemical processing. It evens the porosity, stabilizes the pH level, and increases the tensile strength of the hair.